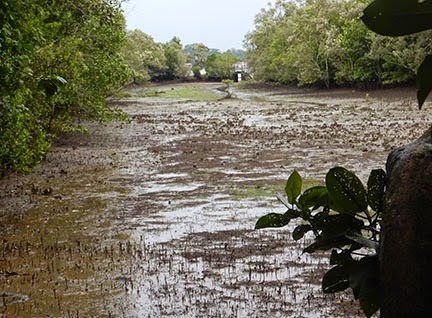 What is the state of the abandoned aquaculture ponds in southern Pulau Ubin? What plants and animals are found there? How are these areas currently used by people? R.U.M Initiative members and friends made some surveys in December to find out.